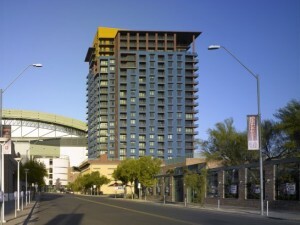 Summit at Copper Square is a Downtown Phoenix high rise condominium located at 310 S 4th Street, Phoenix, Arizona 85003, built in 2007. 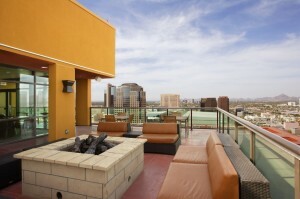 Amenities Include: Heated Pool, Spa, Sauna, Exercise Room, Club Room, City Views, Mountain Views. 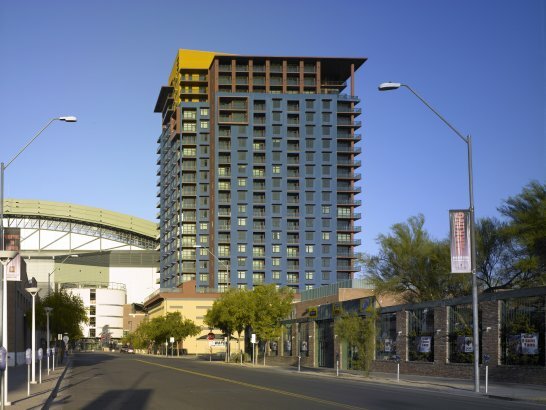 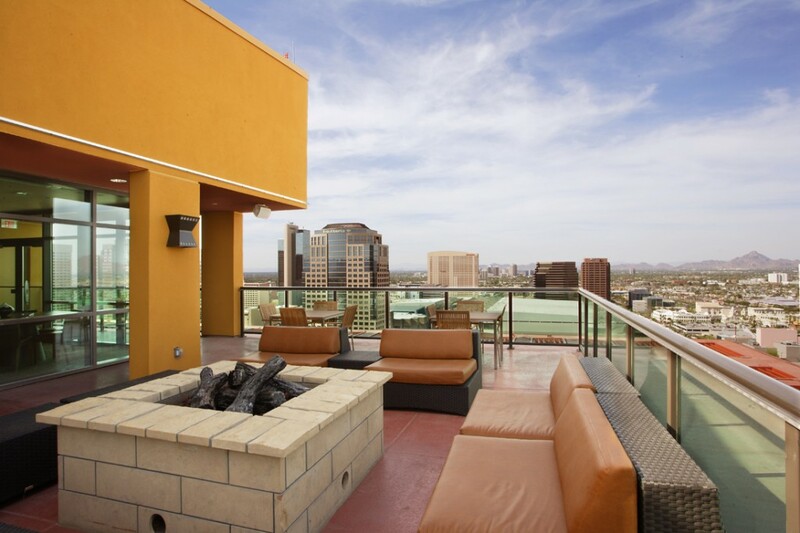 Summit at Copper Square is located in Downtown Phoenix within walking distance to Chase Field, theatres, Museums, Valley Metro Light Rail Station and the Arizona Science Center.